Ha 135 Propeller Trainer 1934 Prototype Biplane. Ha 138/BV 138 Seedrache Flying boat Patrol 1937 ProductionTwin-boom trimotor. Blohm & Voss P.8 - Flying boat Flying boatPatrol1934ProjectTwin-boom trimotor. Alternative to P 12 and P 13. Scaled-up to become the Ha 138. Blohm & Voss P.11 - carrier-based dive bomber (137 Ha development) Attack1936ProjectNavalised Ha 137. P 11a modified with floats. 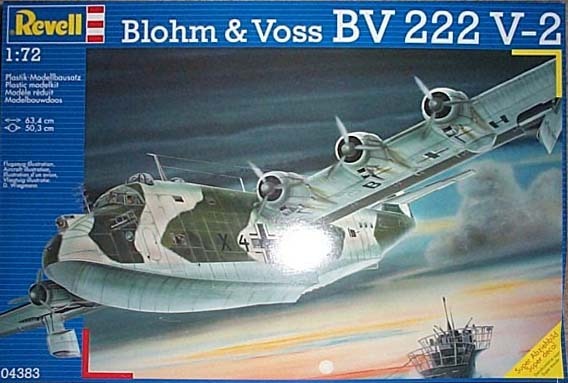 Blohm & Voss P.13 - Flying boat (twin hull) Twin-hulled, four-engined. Alternative to P 8 and P 12. Blohm & Voss P 19a - Landplane variant of the P 19/Ha 140. Blohm & Voss P 20 - FloatplaneTransport1935ProjectReconnaissance-bomber variant of Ha 139. 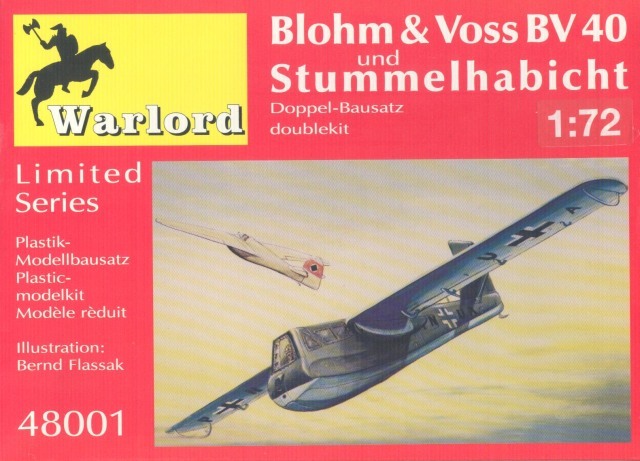 Blohm & Voss P.110 - BV 138 development P 110Flying boatPatrol1940ProjectTwin-boom BV 138 replacement. Blohm & Voss P.111 - Asymmetric BV 138 flying-boat project P 111Flying boatPatrol1940ProjectAsymmetric BV 138 replacement. Alternatives were P 110-113 and 122-125. Blohm & Voss P.112 - Asymmetric BV 138 development P 112Flying boatPatrol1940ProjectAsymmetric BV 138 replacement. Alternatives were P 110-113 and 122-125. Blohm & Voss P.122 - Maritime patrol floatplane P 122Flying boatPatrol1940ProjectTwin-boom BV 138 replacement. Alternatives were P 110-113 and 122-125. Blohm & Voss P.125 - Maritime patrol floatplane P 125Flying boatPatrol1940ProjectTwin-hull BV 138 replacement. Alternatives were P 110-113 and 122-125. Blohm & Voss P.163 - Asymmetric Bomber/heavy fighter project P 163PropellerBomber1942ProjectCrew in wingtip nacelles, single contra-prop. Blohm & Voss P.170 - Three-engined fast fighter-bomber project P 170PropellerBomber1942ProjectTrimotor with wingtip nacelles. Blohm & Voss P.175 - Parasite fighter P 175 Jet Fighter Project Shipboard or parasite. Blohm & Voss P.178 - Asymmetric jet fighter/bomber P 178JetAttackProjectAsymmetric. Blohm & Voss P.184 - Long range patrol/bomber project P 184PropellerPatrol1943ProjectHigh aspect ratio, four engines. Blohm & Voss P.188, jet bomber projects P 188JetBomber1943ProjectW-wing. Blohm & Voss P.192 - Ground attack aircraft project P 192PropellerAttack1944ProjectThree-surface with mid-mounted propeller. Blohm & Voss P.193 - Ground attack aircraft project with pusher propeller P 193PropellerAttack1944ProjectPusher, variable-incidence wing. Blohm & Voss P.194 - Asymmetric mixed propulsion aircraft ground attacker Blohm & Voss P.194 - Multi-role aircraft project (asymmetric) P 194HybridAttack1944ProjectAsymmetric. Propeller + jet. 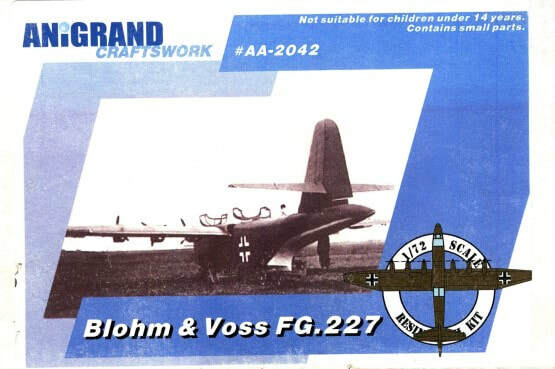 Blohm & Voss P.196 - Twin boom jet ground attack project P 196JetAttack1944ProjectTwin-boom. Blohm & Voss P.197 - Single seat jet fighter project P 197JetFighter1944ProjectSwept wing. 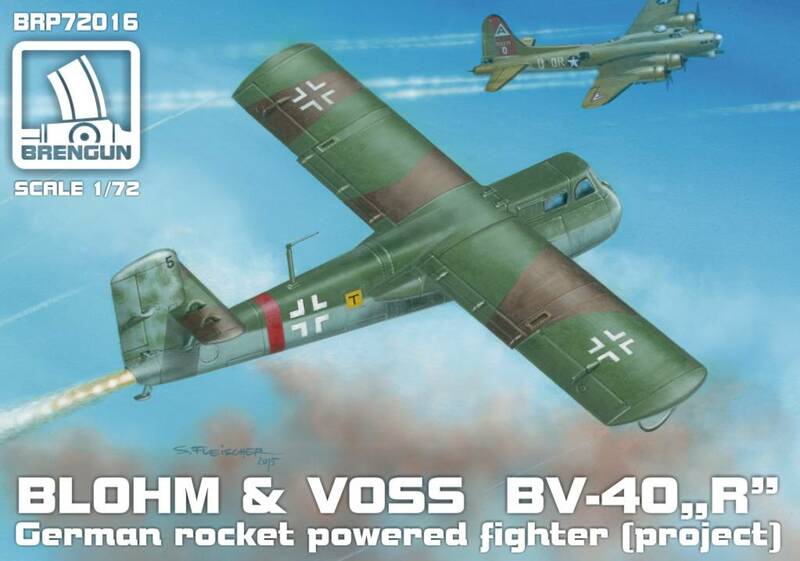 Blohm & Voss P.202 - Scissors-wing jet fighter project P 202JetFighter1944ProjectSlewed wing. Blohm & Voss P.203 - Long range Night/heavy fighter with mixed propulsion project P 203HybridFighter1944ProjectPropeller + jet. Blohm & Voss P.204 - Asymmetric dive-bomber/ground attack aircraft with mixed propulsion project P 204HybridAttack1944ProjectAsymmetric. Propeller + jet. Blohm & Voss P.209, jet fighter projects P 209 Jet Fighter 1944 Project.01 was tailless, .02 forward swept. Blohm & Voss P.210 - tailless jet fighter project P 210 Jet Fighter 1944 Project Tailless. Volksjäger submission. Blohm & Voss P.211 jet fighter project P 211 Jet Fighter 1944 Project Volksjäger submission. Blohm & Voss P.212 - tailless jet fighter project P 212J et Fighter 1945 Project Tailless. Blohm & Voss P.213 - Pulse jet miniature fighter project P 213 Pulse jet Fighter 1944 Project Miniaturjäger submission. 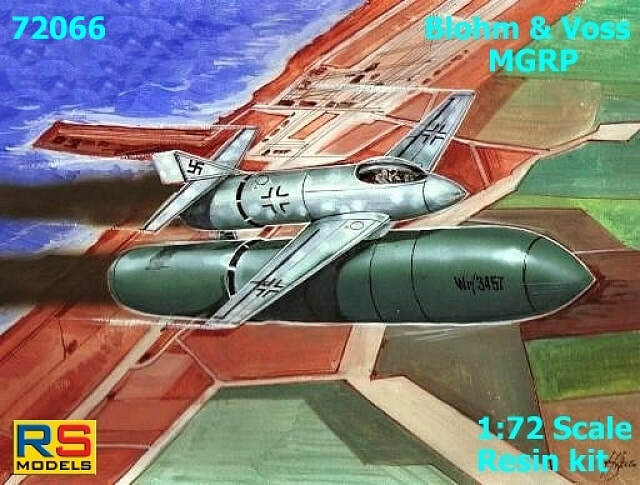 Blohm & Voss P.214 - Piloted tailless flying bomb P 214 Glider Attack 1944 Project Suicide bomb. Blohm & Voss P.215 - tailless jet night-fighter project P 215 Jet Fighter 1945 Project Tailless.